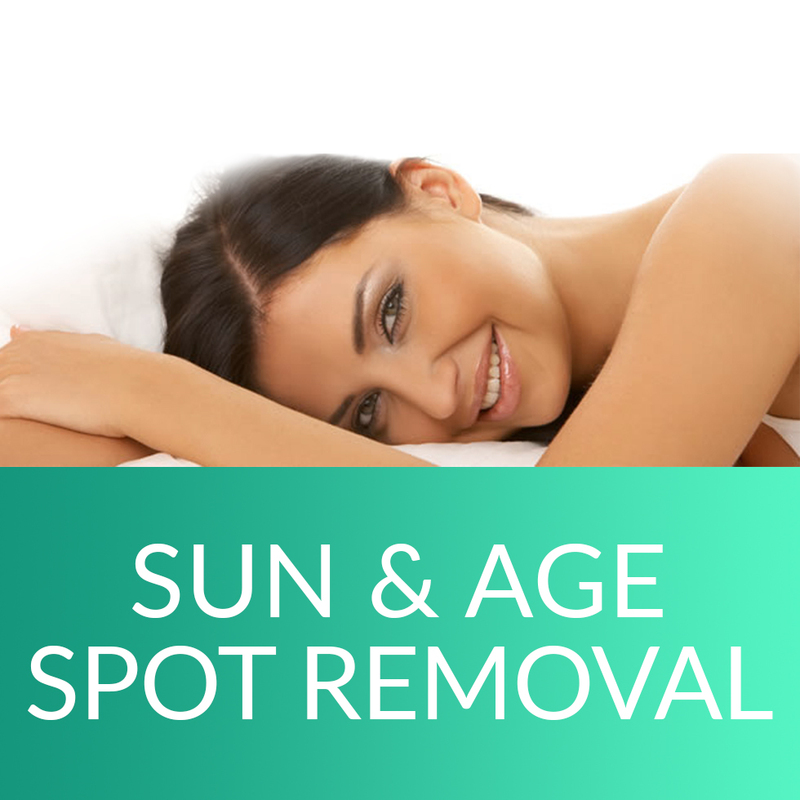 What can the mole & skin tag removal procedure do for me? 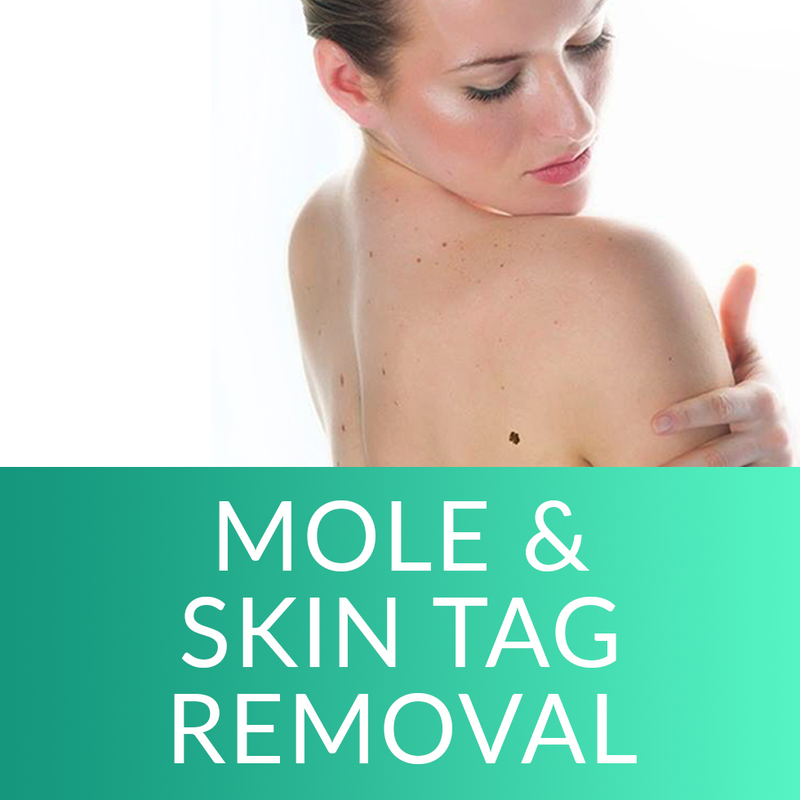 Moles and skin tags are overgrowths of tissue from within the skin that are very common and often become more prominent with age. They may also be a general nuisance as they sometimes catch on clothing or may cause concern for one’s self-esteem if located in an undesirable area. 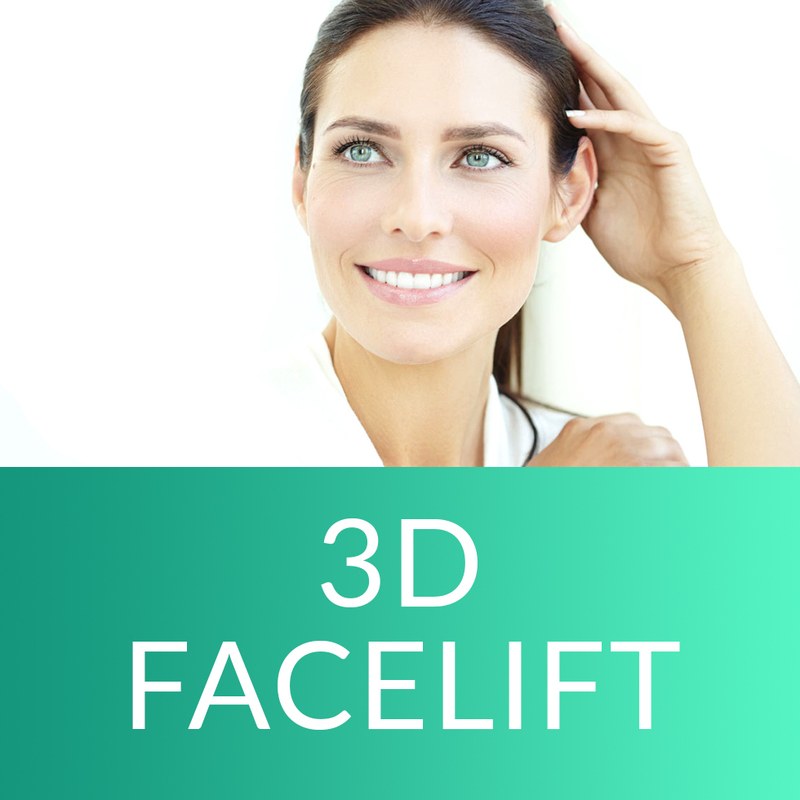 For this reason, many people seek to remove these blemishes from their face and body to improve the cosmetic appearance of their skin. 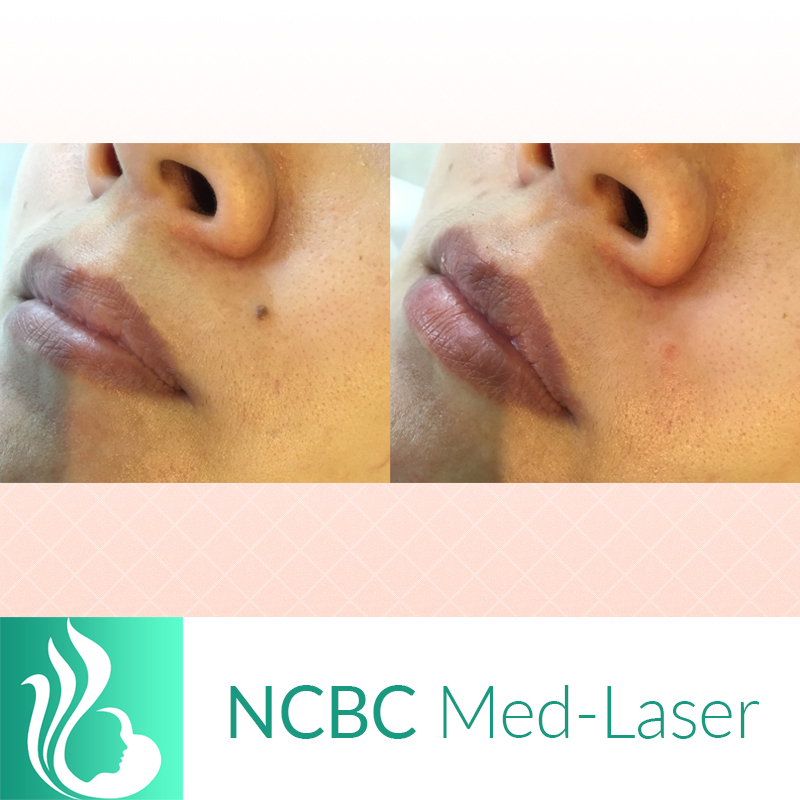 Moles (medically known as nevi) tend to be quite small with a well-defined symmetrical edge and a consistent pink to dark brown colour. 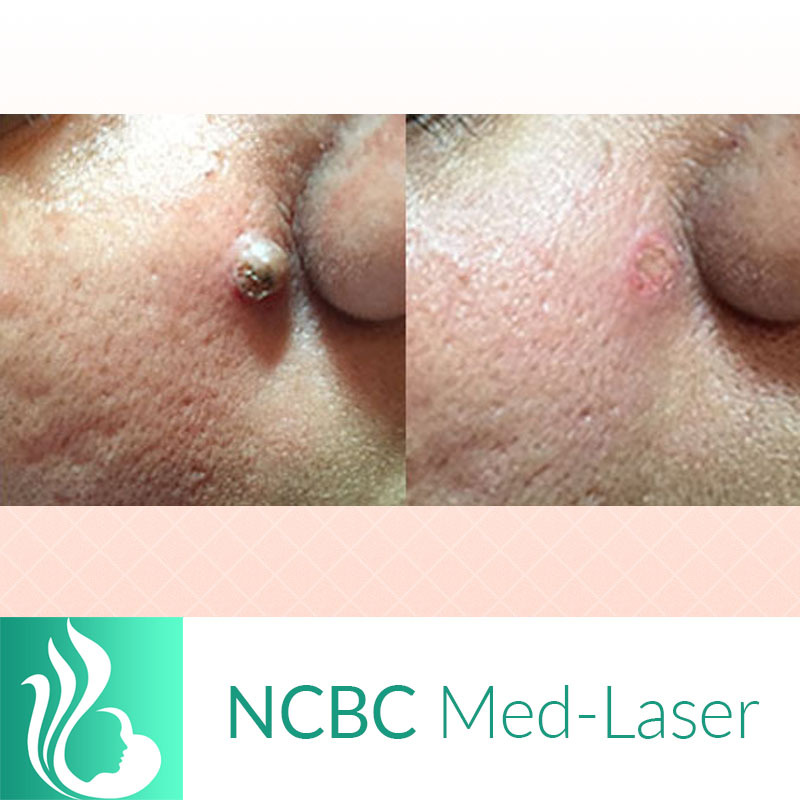 These clusters of pigmented cells are a very common type of lesion that can develop anywhere on the skin. Skin tags (also known as acrochordon or fibroepithelial polyp), on the other hand, are bits of thick skin which are often asymmetrical and hang off the surface. They often appear in the eye area, underarm, neck, and back. They are the same colour as the rest of the complexion, though sometimes a shade darker. 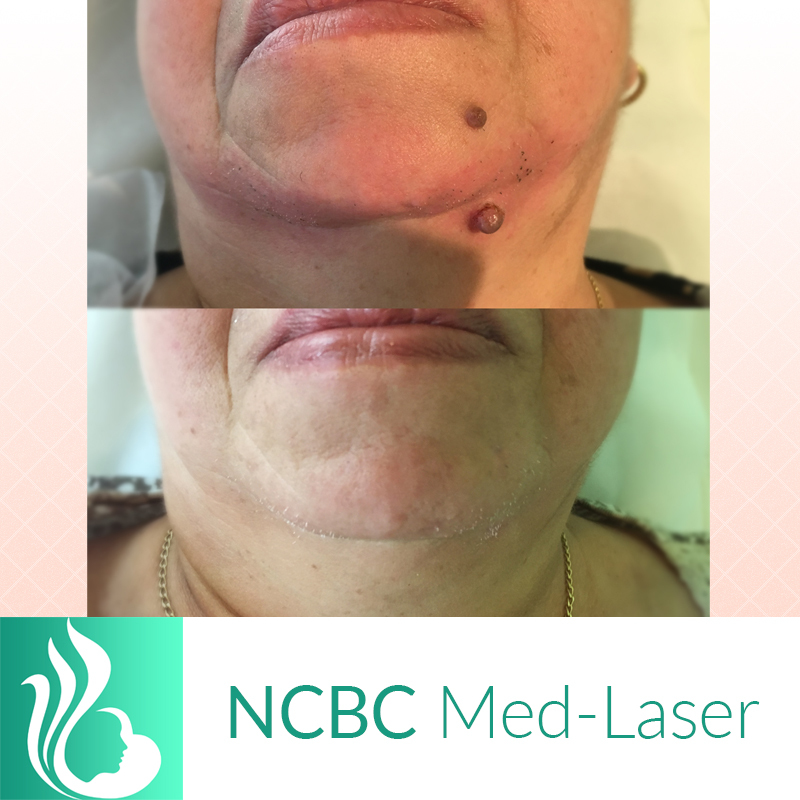 Other related blemishes which respond well to treatment with our patients include milia, seborrheic keratosis, angiomas, and cholesterol deposits. The information on this page also apply to these types of lesions. Each patient is assessed individually to determine the best course of treatment. 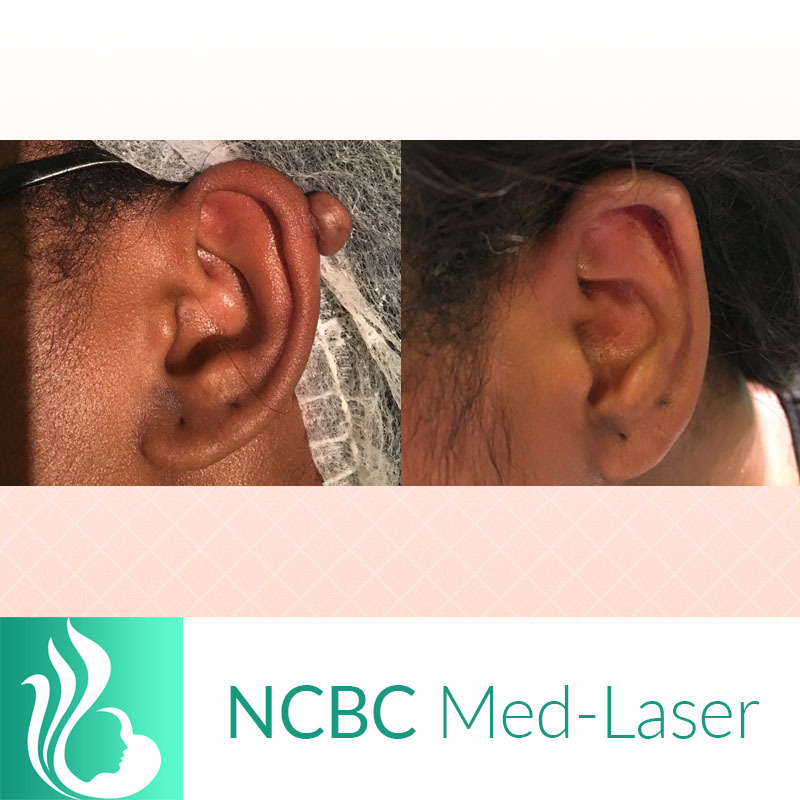 During the consultation, the specialist will examine the lesion and advise an optimal removal plan. You must inform them of any recent changes in colour, size, surface, or shape in the area. 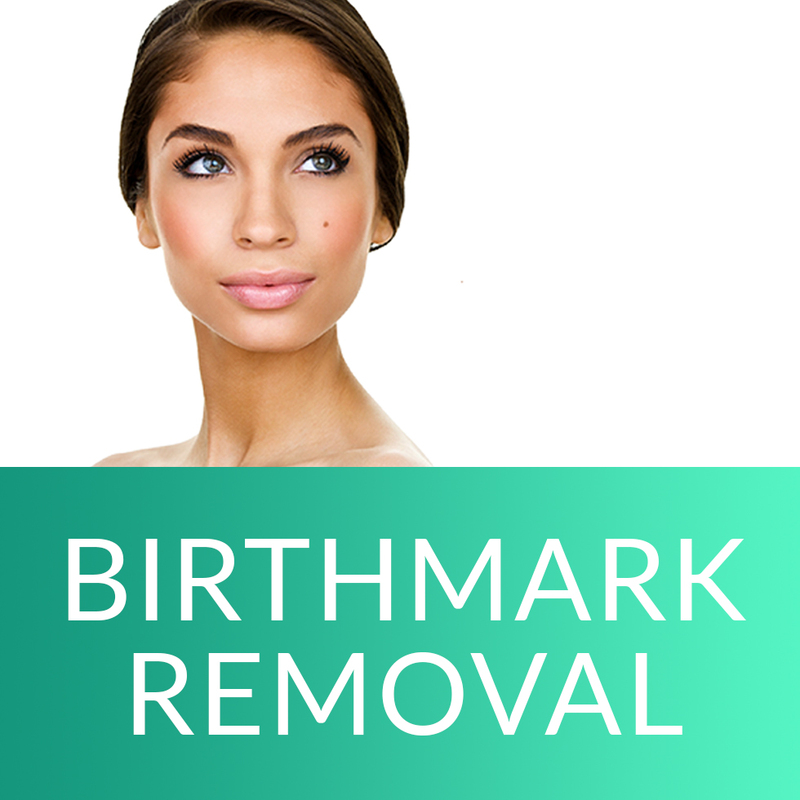 A safe and effective procedure with proven results– using both laser technology (Yag 1064 and MaxG), as well as advanced electrocautery techniques– is available to remove these imperfections, noticeably improving the look and feel of the surface of your skin. All removals are performed by a certified medical professional. 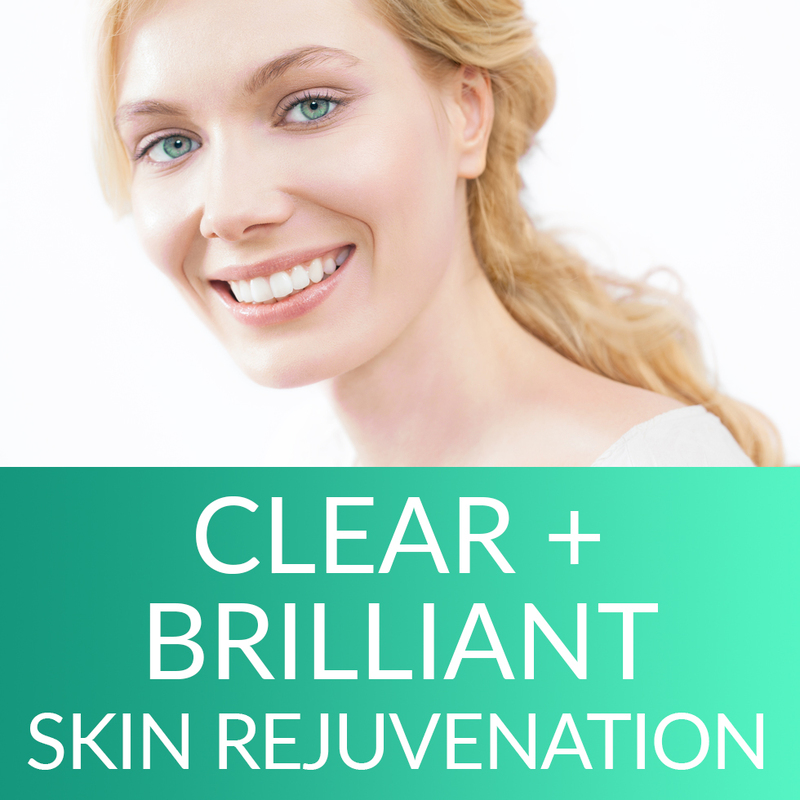 Laser and IPL technology is especially effective for flat and pigmented blemishes. 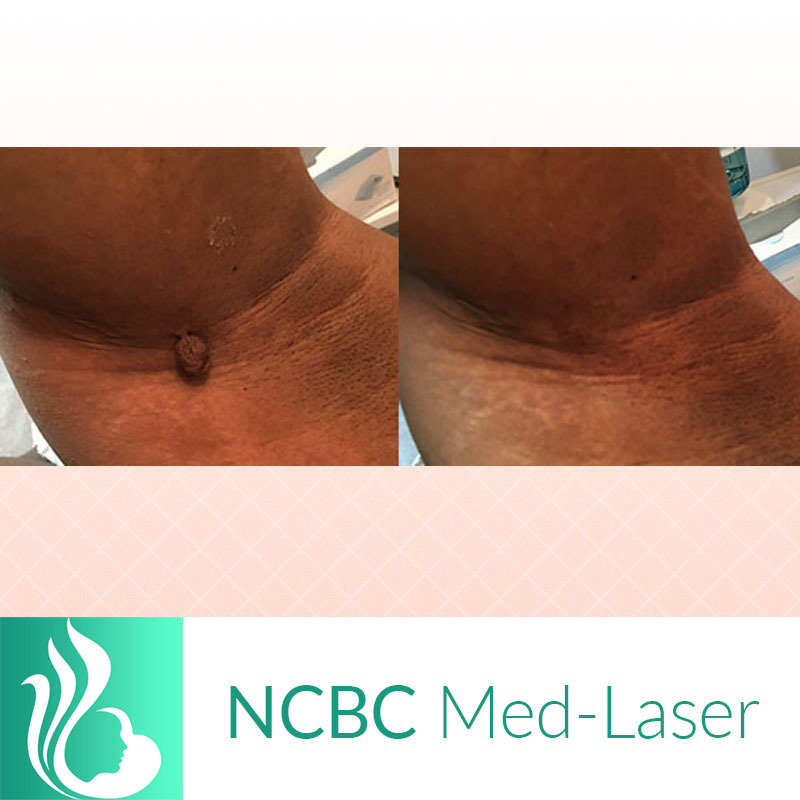 The MaxG IPL is optimized for clearing pigmented lesions and with their patented advances in pulsed-light performance, you can experience a comfortable, no-downtime treatment on your way to a rejuvenated appearance. 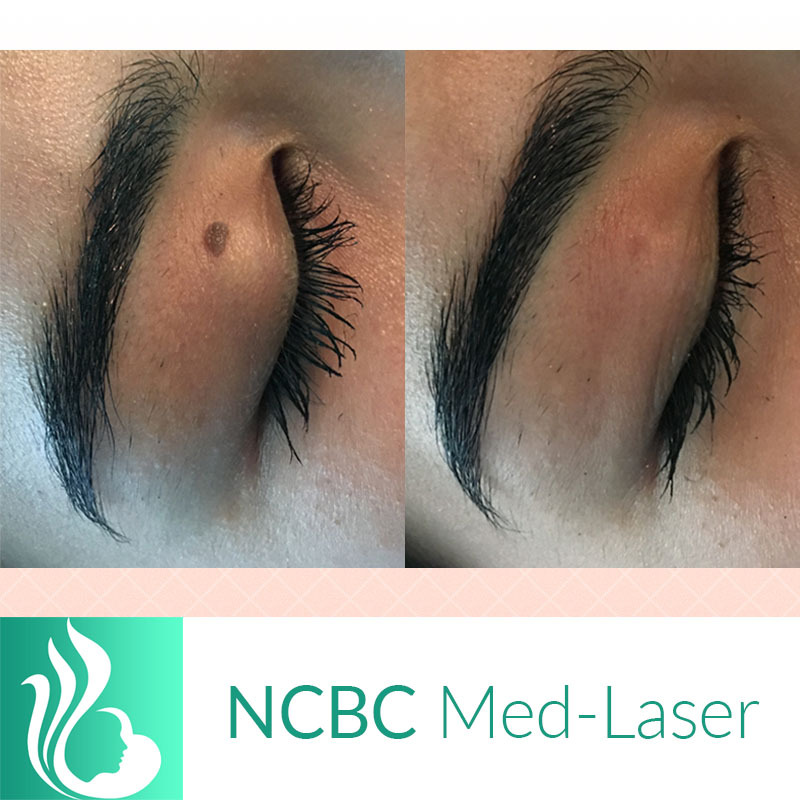 Electrocautery is a popular method of removal of unwanted tissue using a light electrical current to cauterize a raised lesion from the rest of the surface. 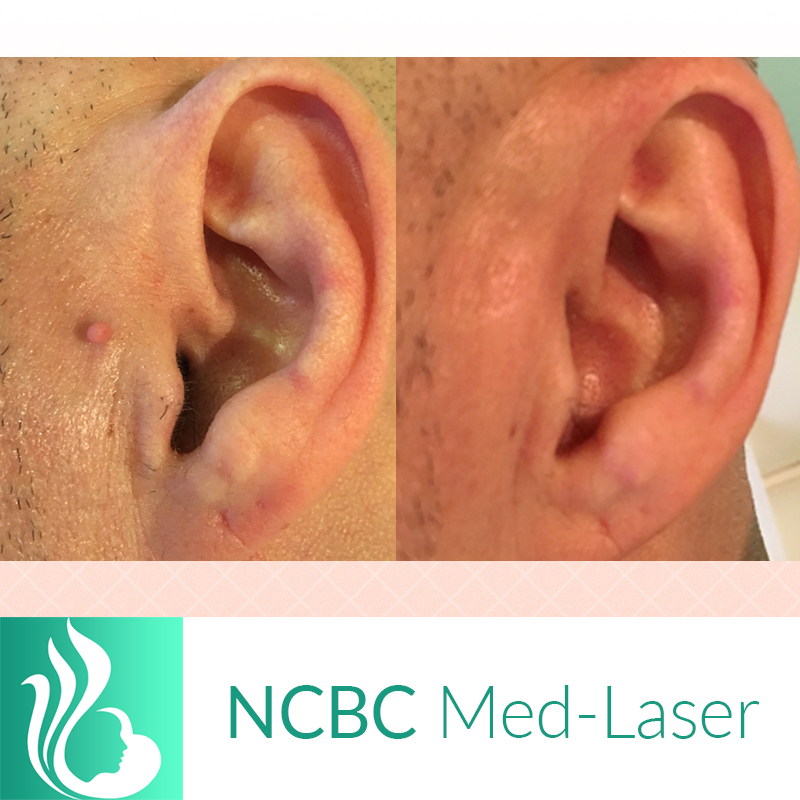 The advantage is complete excision of the lesion with minimal scarring. Wondering about any pain involved with a procedure is understandable. 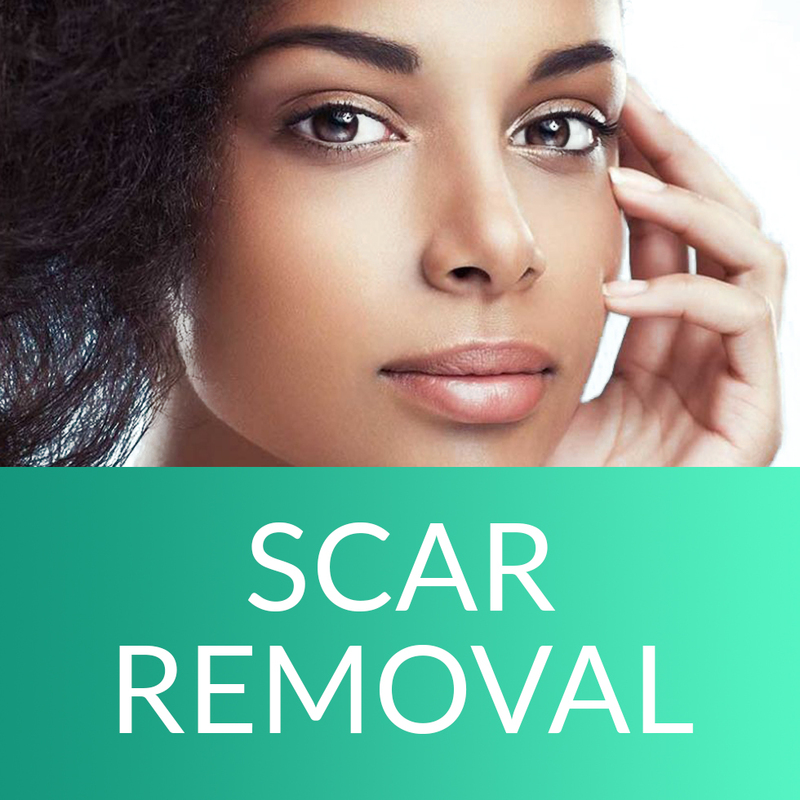 Most patients have a comfortable lesion removal experience and local anaesthesia is available if you believe that you have a lower pain tolerance.